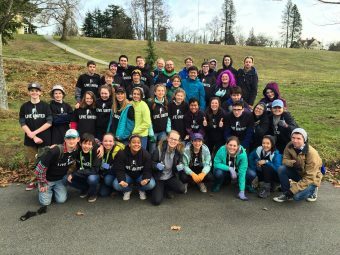 The Teen Leadership Retreat takes place every year in January is geared towards teens who want to learn more about leadership and to get involved in Camp Fire and Camp Sealth. The event is not limited to previous participants of Camp Fire programs; we encourage ALL interested teens to attend. Workshops will include individual leadership skills, classic camp activities, and an optional half-day service project in Seattle. 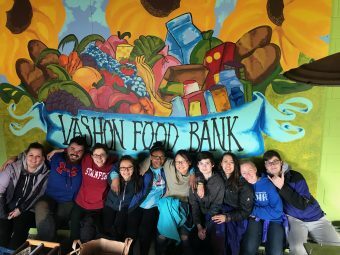 Be sure to check out our other Teen Leadership throughout the year, based out of both Camp Sealth as well as the greater Seattle area! Join Camp Fire for a daylong conference to build leadership skills that will prepare you for the school year ahead. Workshops may include communication, goal setting, mindset management, teamwork, leadership style and the impact of service learning. Find your youth voice and learn to put it into action! All curriculum materials as well as lunch and snacks throughout the day are provided. 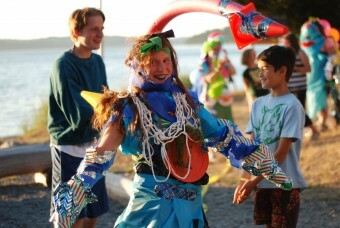 Head out to Camp Sealth Saturday morning for a weekend full of fun leadership activities! 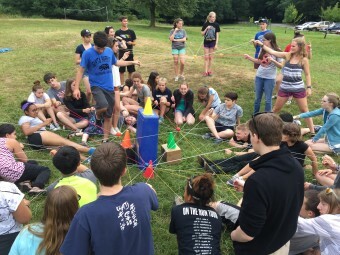 Teens who attend will have the opportunity to learn new leadership skills like teamwork and communication and participate in fun camp activities like crafts, archery, or outdoor skill building. We’ll also “unplug” at this event, giving teens a chance to power down those electronic devices to develop their in-person social skills while making new friends. All teens will be supervised by our caring and trained Camp Fire staff members throughout the weekend. Calling our Teen Leaders! Join Camp Fire for a year-round leadership program where teens will set the course! 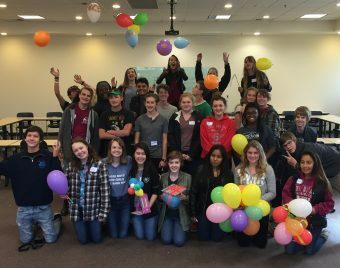 Monthly meetings will be held throughout the King County region for teens to come together, build leadership skills, earn service hours, and have fun! Put your school holiday days to work! 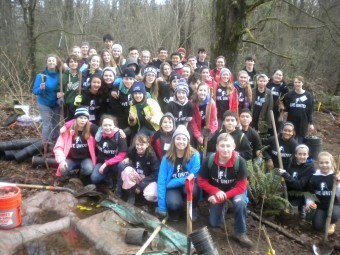 Join us on Martin Luther King Day, January 21, for a service day in the local Seattle community. Pack a lunch, snacks and water to stay energized for our project. Transportation provided from a centralized Seattle location. 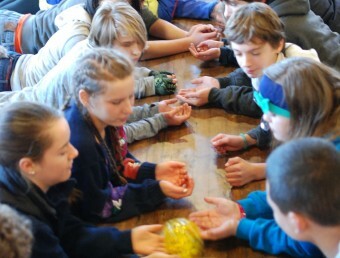 Join us in the summer to learn leadership skills at summer camp! 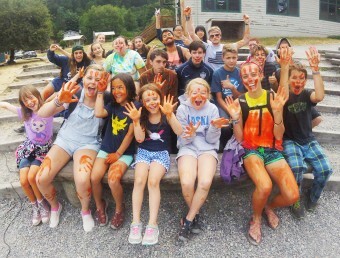 Leadership roles begin in 8th grade at Day Camp and in 9th grade at Camp Sealth. Develop your personal leadership style, learn to lead activities, work collaboratively with other teens, and earn community service hours.